When a senior loved one struggles with the challenges of Alzheimer’s disease or another type of dementia, a highly skilled and compassionate approach to care is required. Family caregivers need to know they can trust the care provider they choose to provide the highest possible level of care, allowing them much-needed respite to rest, recharge, and maintain a healthy life balance for themselves. At Youthful Aging Home Care, we work hard to earn the trust of families. With a strong emphasis on brain health, we place great importance on caring for a senior’s cognitive functioning in addition to his or her physical conditions, incorporating nutrition, exercise, and care coordination with other members of the individual’s health care team. Our founder and president, Nicci Kobritz, is also cofounder of the Brain Health Clinic, which originated from the Roskamp Institute. As such, she is a sought-after lecturer on brain health, educating the community on how to improve cognitive functioning. And at Youthful Aging, we continuously seek to improve service and measure against standards set by a medical advisory board. 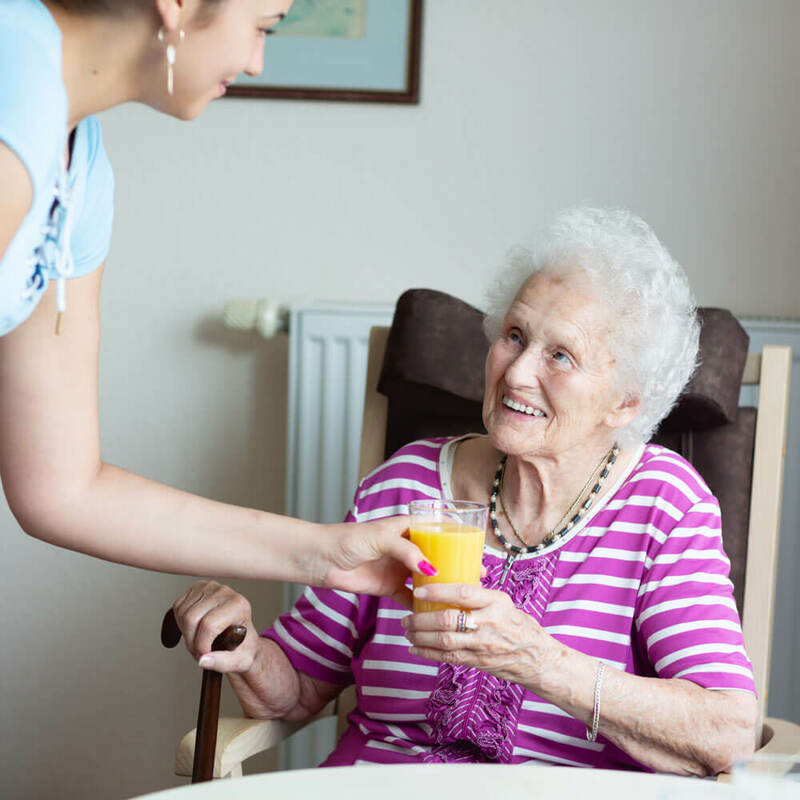 As with all of our in-home care services, we empower seniors with dementia to realize their fullest potential through our whole-person, whole-life approach and with an emphasis on continuity of care throughout aging. To learn more about our specialized in-home dementia care services and how they can maximize quality of life for your senior loved one, contact us at 941-925-9532.